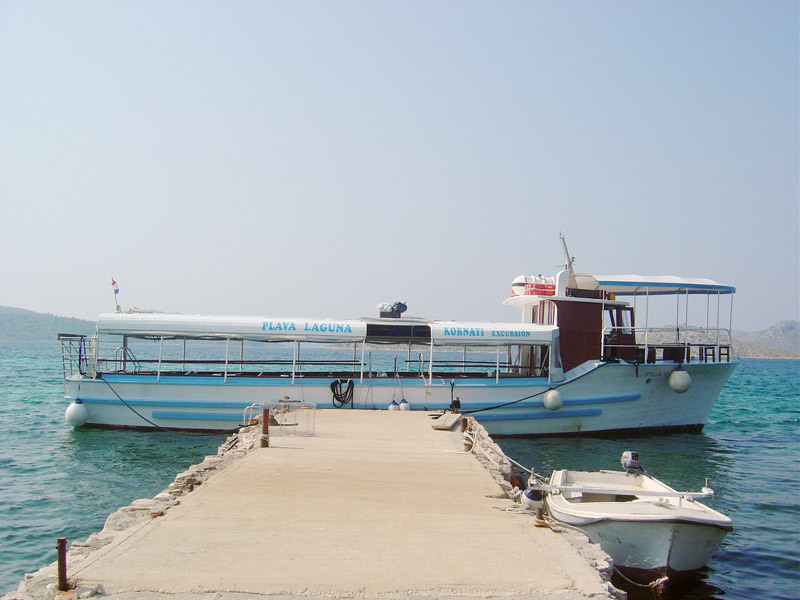 Boat Plava Laguna is a wooden tourist boat that runs for twenty years visitors to the beautiful National Park Kornati. 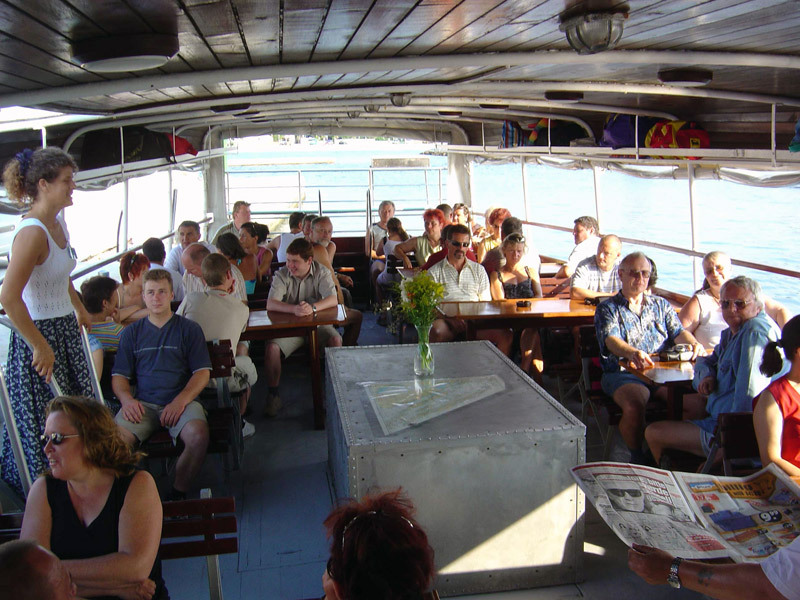 Maximum capacity is 100 persons. 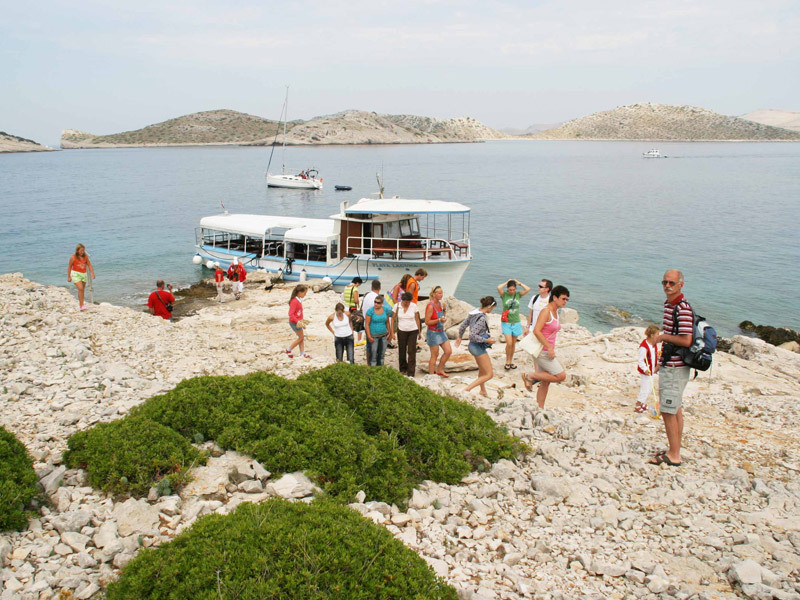 Every day we sail Kornati archipelago, so that we become familiar with the deep blue sea, even the dolphins like to play with as you can see on our video. 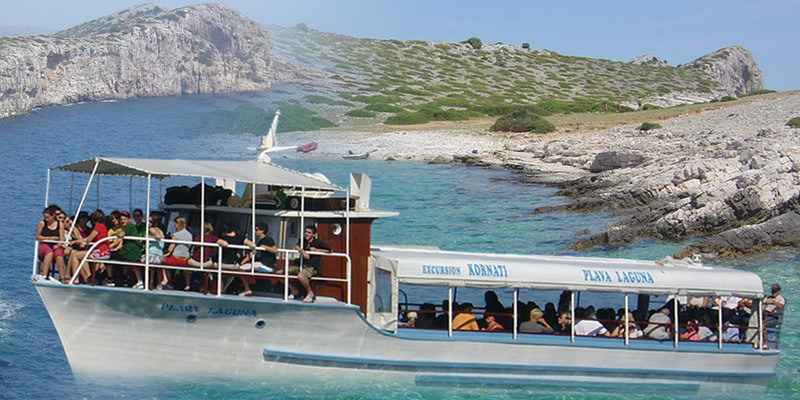 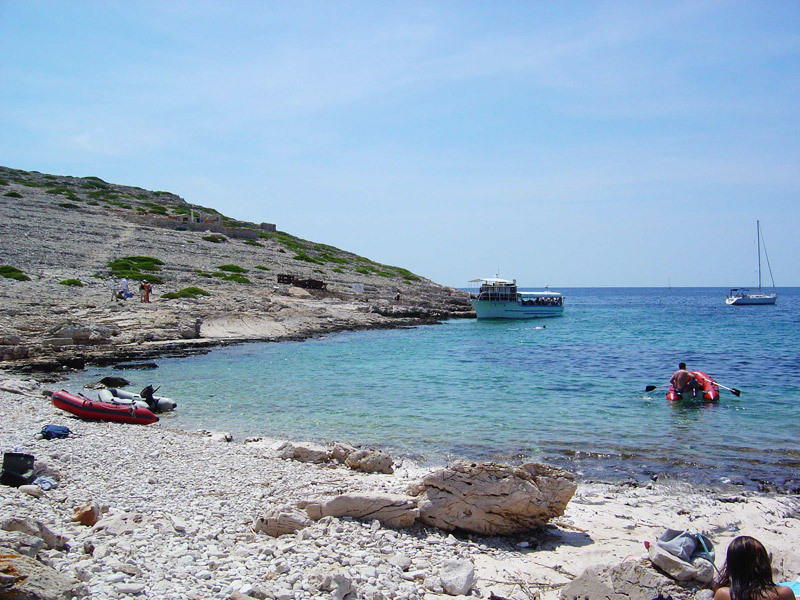 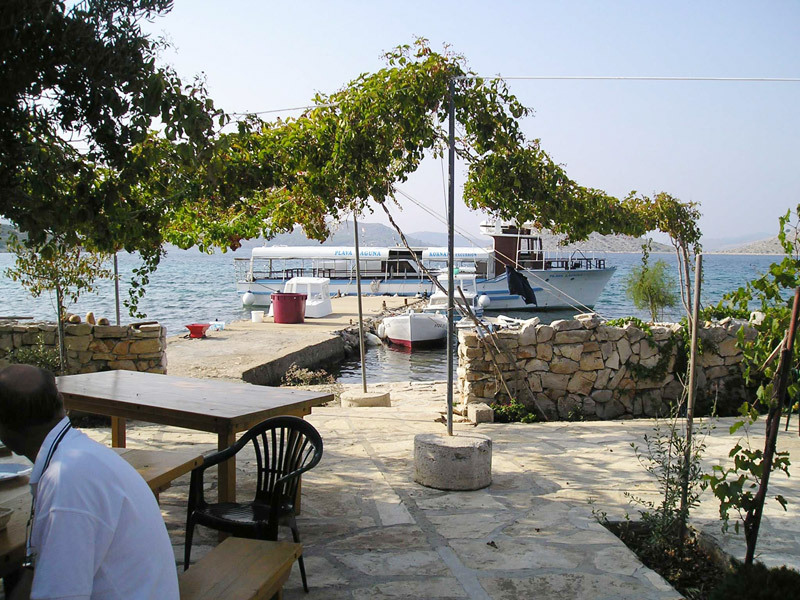 Crew Plava Laguna for many years, dear guests, reveals the secrets of the Kornati National Park with a desire to have you be the best day of vacation.